Hormones are chemical messengers that control almost everything that happens in your body, including how you feel! It’s your hormones that orchestrate fat loss, fat gain, muscle growth, energy, cravings, hunger, mood and much more! Every time we eat we are creating a hormonal response in the body. 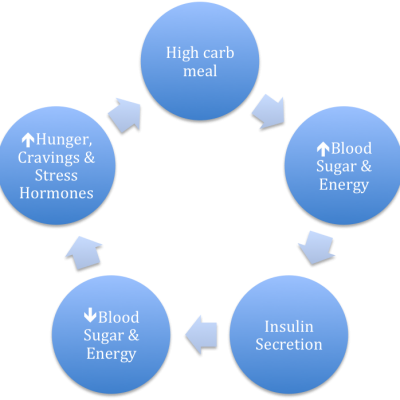 One of the most powerful & immediate ways we can influence our hormones is by optimizing what we eat, how much & when. I have a free guide you can download to accompany these episodes! Access it here. 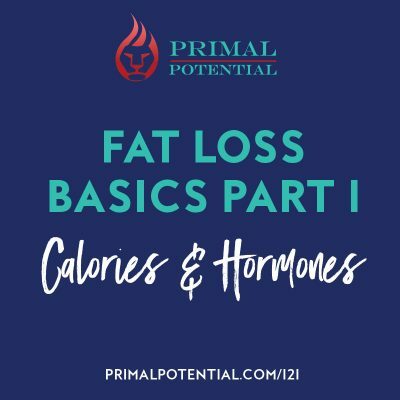 Though there are dozens of hormone related episodes of this podcast on topics ranging from menopause to PCOS and sleep disturbances, here are a few to get you started! 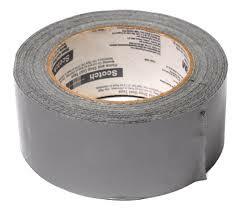 The Duct Tape of the Human Body?